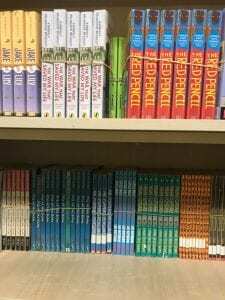 There have been issues with scanning student IDs and textbook barcodes with the Follett Destiny app on teacher phones where the student and/or the textbook is “not found,” which is a pain. The solution from Follett is to reprint all IDs and barcodes and rebarcode all textbooks. That is not currently an option (unless you want to see what a nervous breakdown looks like). A more feasible workaround is to type in student ID numbers or names instead of scanning the ID, and typing in the textbook barcode instead of scanning it. Do not include any letter when typing in student ID numbers or barcodes…just the numbers themselves. Please ask if you have any questions or issues, and we are looking into our options. The library will be open on Saturday, March 2, from 10:00-12:00 for reading, book checkout, and studying. Come and check it out! Nevertheless, a podcast about women in technology, has created eight free downloadable posters about STEM role models from around the world — each featuring the artwork of a female artist. The women featured serve as amazing role models in their fields of science, technology, engineering, and mathematics (or STEM as it’s often referred to). There will be no primary Student Council meeting this week. Thanks, and see you next Wednesday! The library will close at 3:20 on Tuesday, February 26, so all staff can attend a meeting. The library will be open on Saturday, Feb. 23, from 10:00-12:00 for reading, studying, and check out! 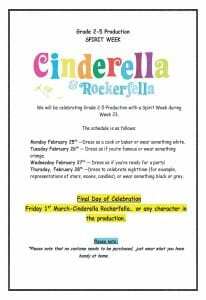 Next week, in honor of Cinderella & Rockerfella, we will have dress up days for primary students and teachers in grades PK-5! Please contact Mr. Cal at calevakelly@nanjing-school.com or Ms. Romero at angelaromero@nanjing-school.com with questions. Here is the proposed APA Style Guide for grades 6-12 as discussed in the Tuesday meeting. Any feedback is appreciated and must be emailed to me by Friday, March 1. Do NOT distribute to students, please. Thank you! Teachers in grades 2-5, please remind your student council rep they will have a meeting during lunch on Wednesday. 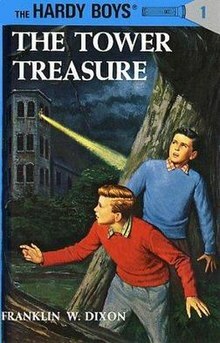 If they have rehearsal for production with Ms. Heidi, have them come to the library sometime in the morning to let me know. Thanks!